Theodore Roosevelt declined to run for reelection as President of the United States in 1908. Partly as a vacation, partly to avoid the press as his friend Taft set up a new administration, (and partly for self-promotion), T.R. set out for Africa to hunt big game and collect specimens for a future exposition at the Smithsonian. Scribner’s magazine underwrote the trip by paying 50,000 for twelve articles. 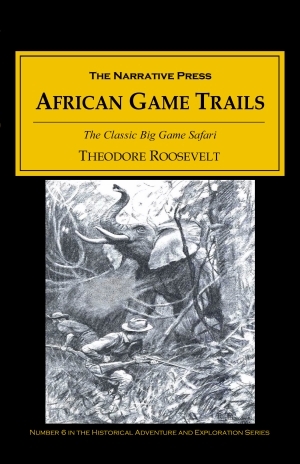 It is these articles that eventually became African Game Trails. In April 1909, T.R. and his son Kermit arrived in Mombasa. With an entourage of 250 porters and guides, the Roosevelts spent a year snaking across British East Africa, into the Belgian Congo and back to the Nile, ending in Khartoum. 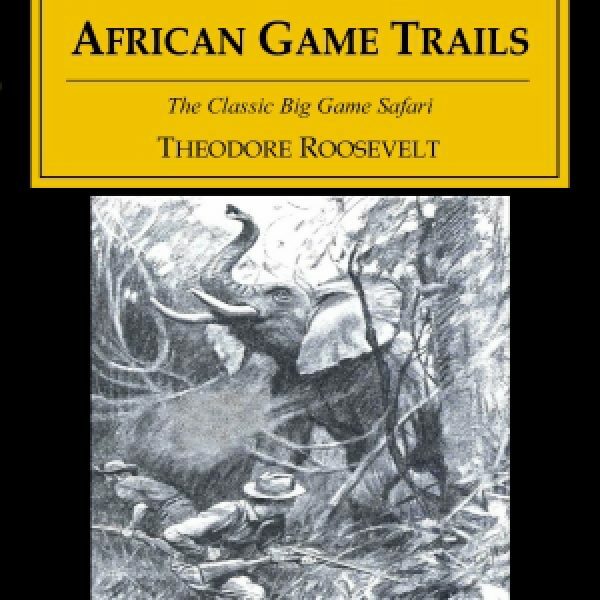 This narrative is a straightforward chronicle of the trip, laced with tips on tracking and hunting African big game, and observations and opinions about Africa and its peoples, many of which are politically incorrect by today’s standards. T.R. believed in the inferiority of most African peoples and recommended they be civilized by European rule. Slatter and I immediately rode in the direction given, following our wild-looking guide; the other gun-bearer trotting after us. In five minutes we had reached the opposite hillcrest, where the watcher stood, and he at once pointed out the rhino. The huge beast was standing in entirely open country, although there were a few scattered trees of no great size at some little distance from him. We left our horses in a dip of the ground and began the approach; I cannot say that we stalked him, for the approach was too easy. The wind blew from him to us, and a rhino’s eyesight is dull. Thirty yards from where he stood was a bush four or five feet high, and through the leaves, it shielded us from the vision of his small, piglike eyes as we advanced toward it, stooping and in single file, I leading. The big beast stood like an uncouth statue, his hide black in the sunlight; he seemed what he was, a monster surviving over from the world’s past, from the days when the beasts of the prime ran riot in their strength, before man grew so cunning of brain and hand as to master them. So little did he dream of our presence that when we were a hundred yards off he actually lay down. African Games Trails is well-written and rolls along easily, like a good, long, after-dinner story. 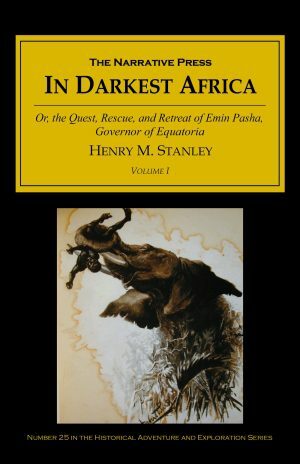 It is also a striking record of early 20th-century African culture and natural history. It is great fun and highly recommended for the non-squeamish.